Chrichton's World: Review 6 Souls a.k.a. 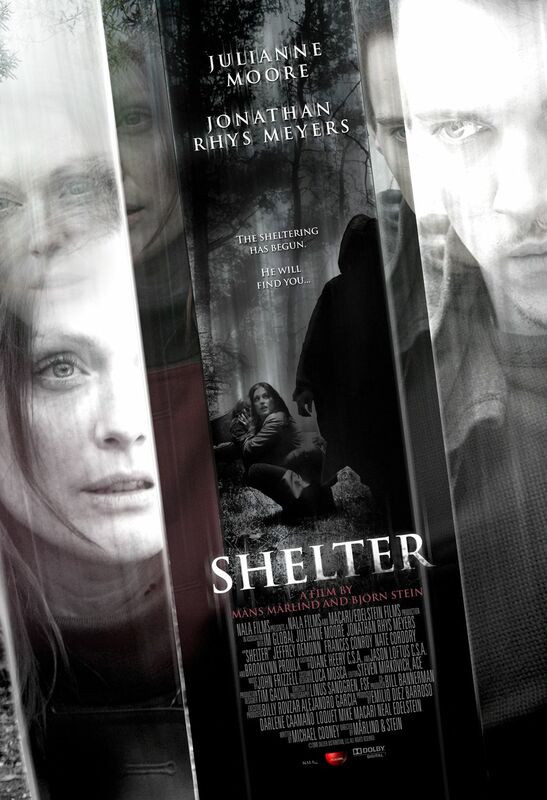 Shelter (2010): Great start, then it plunges into nothingness! Review 6 Souls a.k.a. Shelter (2010): Great start, then it plunges into nothingness! Actress Julianne Moore to me seemed an actress who chooses her projects carefully. This movie proves that it is just random. For the love of god I can't think of a reason for an actor or actress to do this kind of role other than money. There is no challenge at all. The story had a strong start but then took a deep dive. I understand that it is hard to come up with new angles on certain psychological issues but why use them in the first place. The writers and the director didn't know how to solve their problem either and took the easy way out. While in the first half there is room for more interpretations in the second half there is only one interpretation left which asks too much of the viewer especially with the whole hillbilly nonsense. Jonathan Rhys Myers was adequate enough although there wasn't a moment he was menacing enough to be taken seriously. People kept dying in the movie and only in one scene did it seem to affect me since the drama was laid on so thick there was no escaping it. The slow pace and the loud sound effects ruined the creepy ambiance that was created. Loud sound effects usually are effective if it is followed by a strong scene in which something bad happens. In this movie we only have the loud sound effect, which is a very cheap trick to attract attention especially when nothing is happening on the screen to justify these sounds. I wished I could be more positive about the movie. But sadly the whole movie felt like a complete waste of time. Don't bother watching this movie!